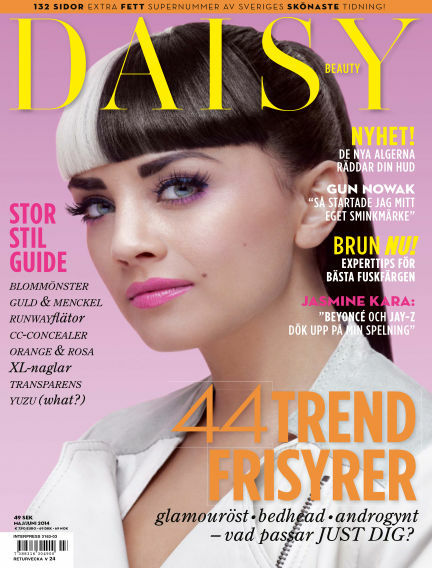 In this issue of Daisy Beauty : 44 trendfrisyrer och stor stilguide. De nya algerna som räddar din hud. Jasmine Kara om mötet med Beyoncé och Jay-Z. With Readly you can read Daisy Beauty (issue 2014-04-15) and thousands of other magazines on your tablet and smartphone. Get access to all with just one subscription. New releases and back issues – all included.